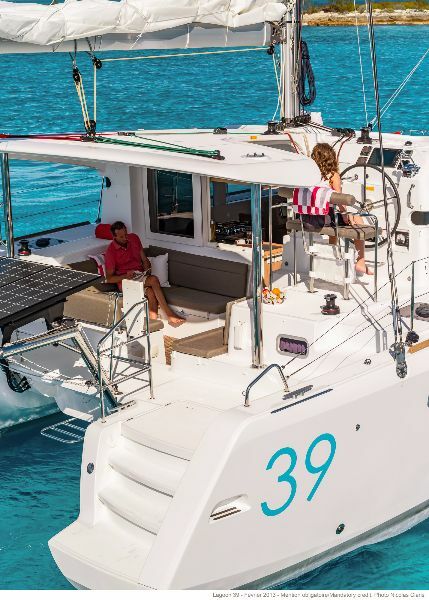 The new Lagoon 39 fits between the essential 380 and the 400 S2. 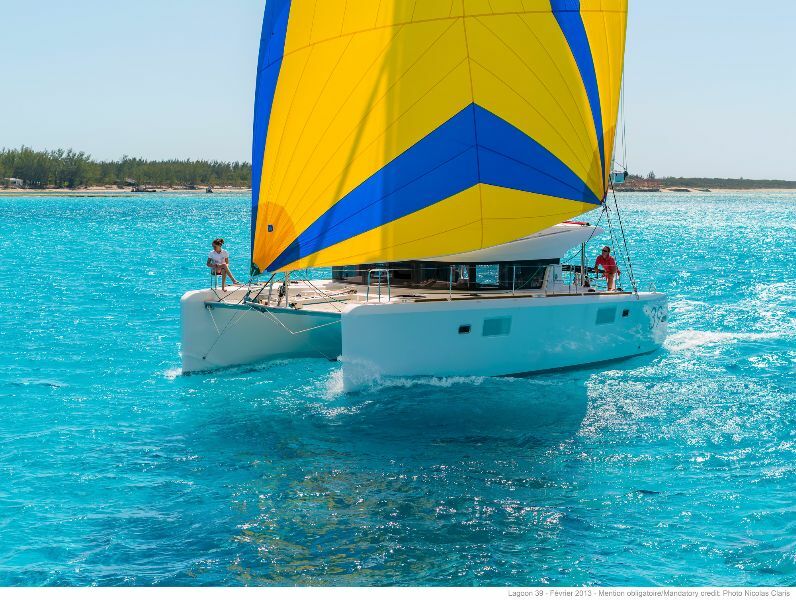 The 39 filiation with the new Lagoon generation is apparent on first sight: beveled bows, vertical, aft centered mast for ease of handling and sailing performance… a strong character indeed! 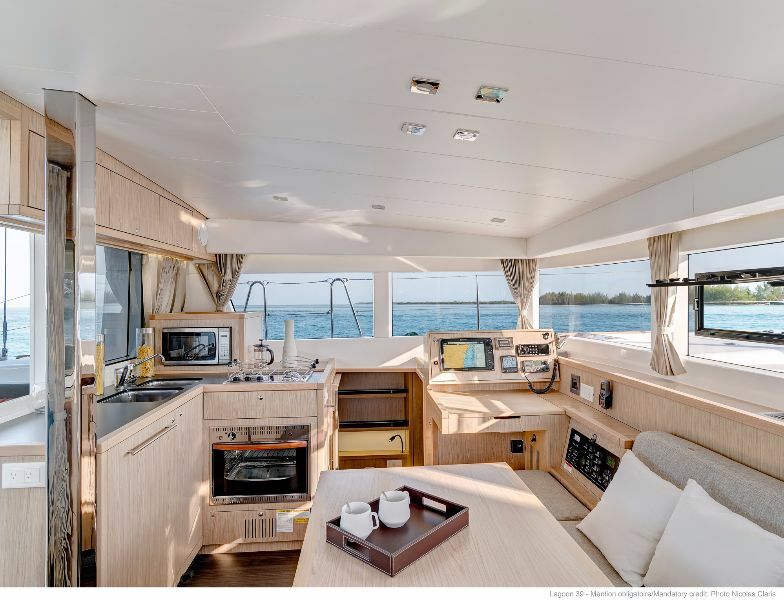 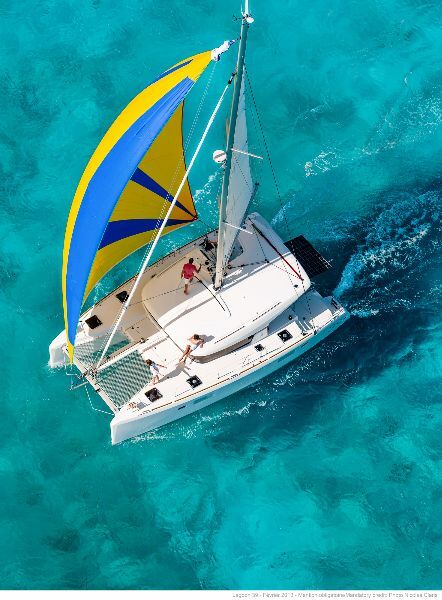 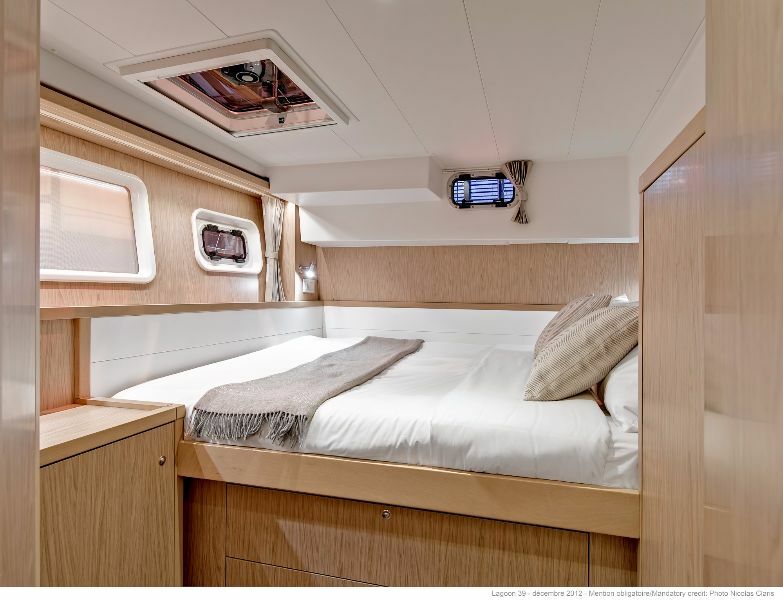 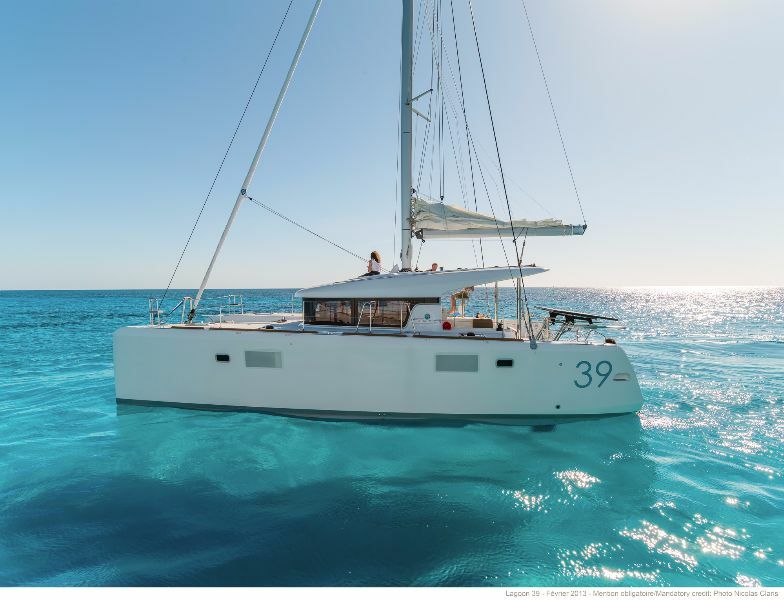 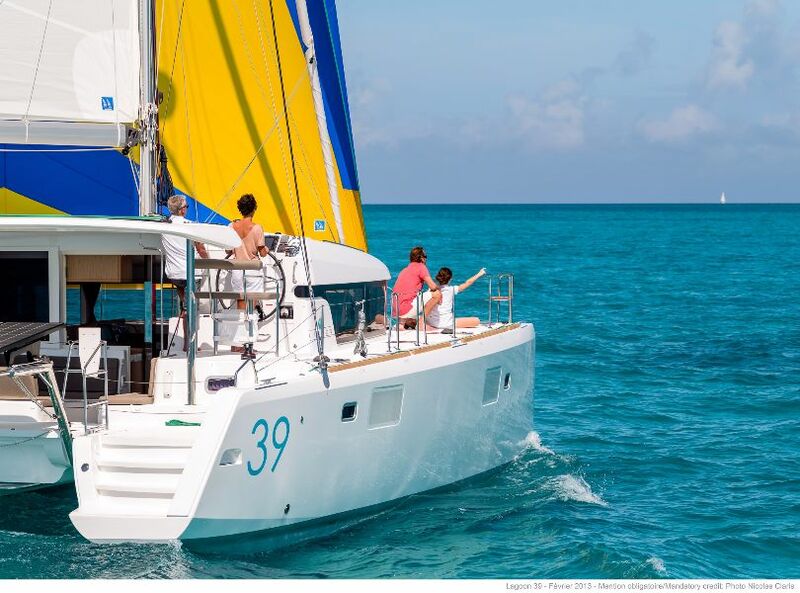 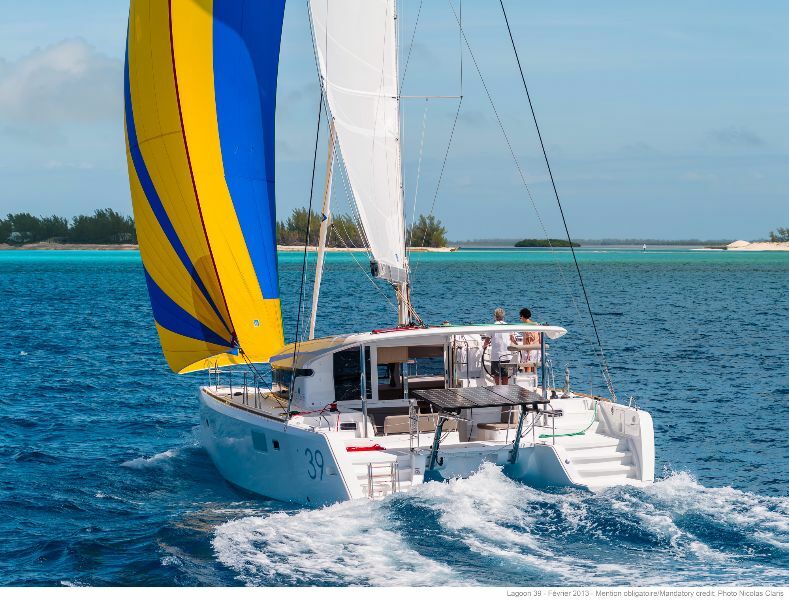 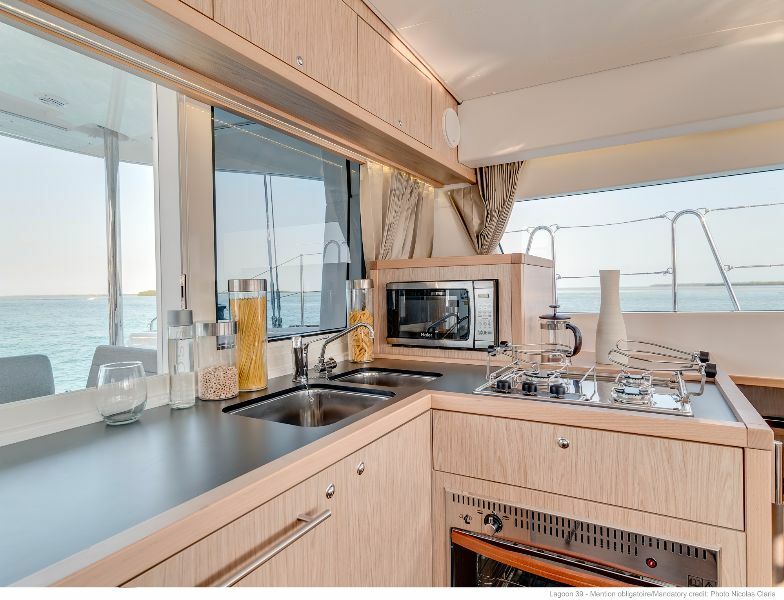 Increased weight saving (very important for a catamaran), greater environment protection, and optimal structure are design improvements on Lagoon 39. 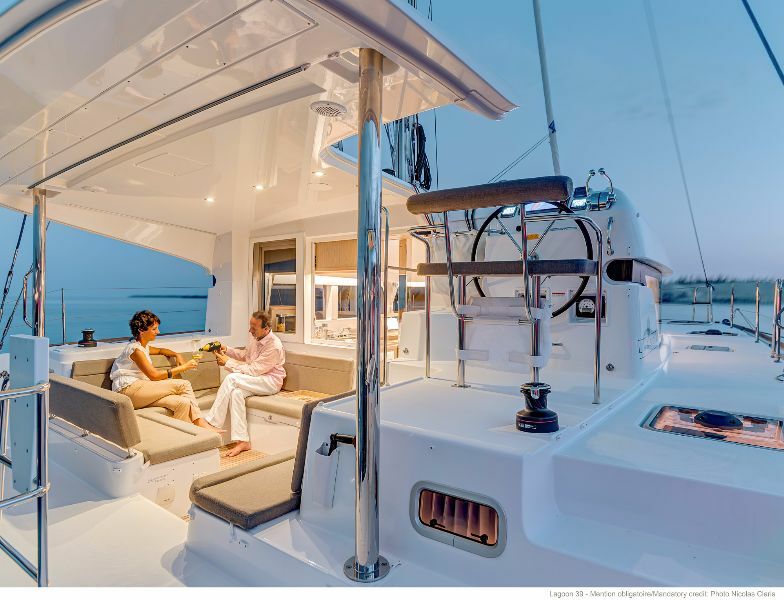 A simple, efficient deck layout allows to control the main maneuvers from the steering station, and for an easy and protected boarding. 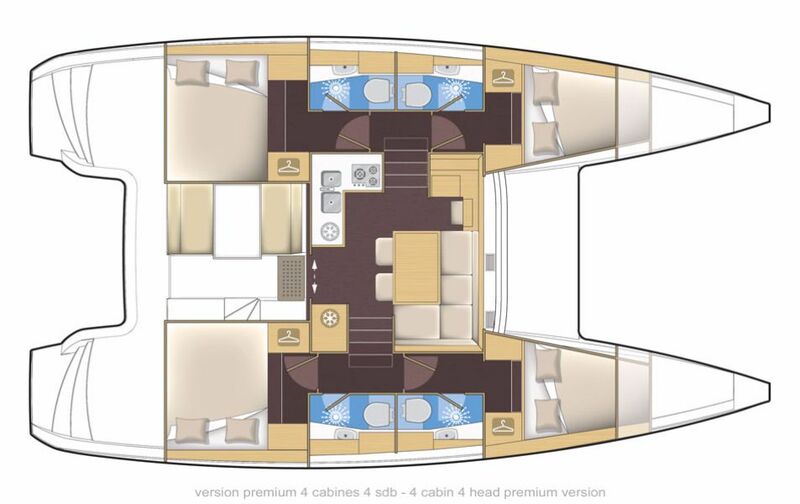 The cockpit is well protected and comfortable, with a wide crossing passage aft, a dining table to port and a settee to starboard. 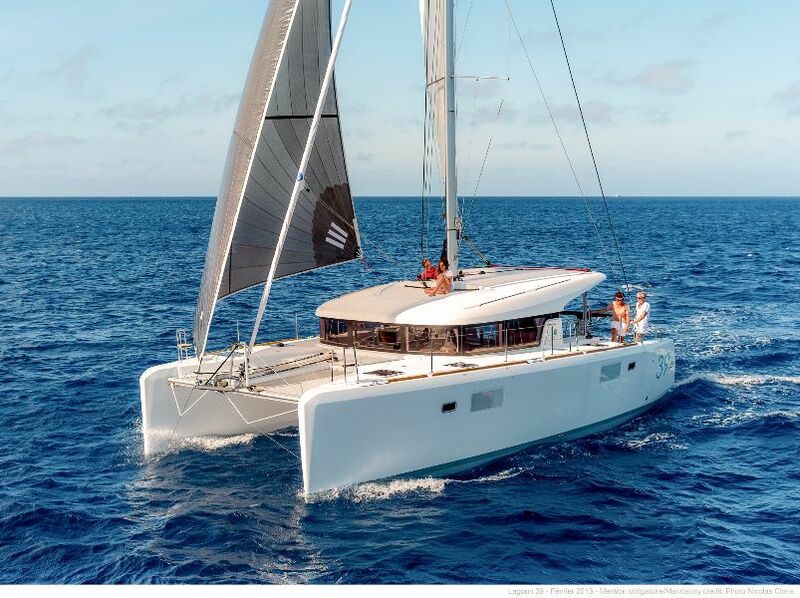 Book now and enjoy perfect catamaran sailing in Croatia!